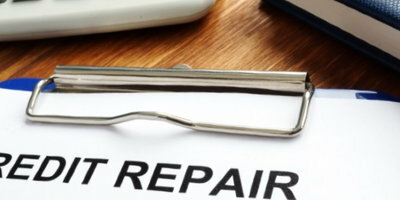 If you’ve got bad credit and are looking to fix it, you may have heard of credit repair companies or services. 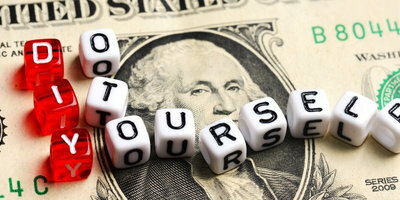 The thought of repairing your credit can sound daunting, so is paying someone worth it or should you do it yourself? These companies, that usually require a fee, offer to remove negative information from your credit report. These experts will carefully review your reports and know exactly what types of things to look for. 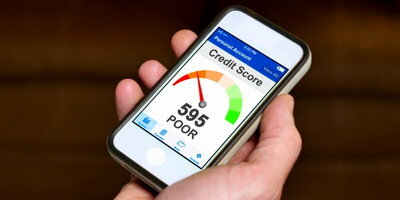 Utilizing one of these services can result in an improved credit score. The thing is, not all of it can always be removed. 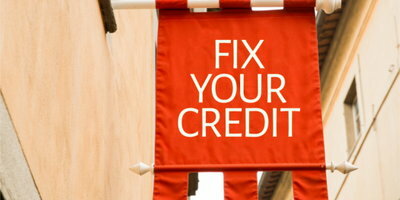 Instead, what they'll do is tell you what you can legally do in order to improve your credit history. Most of these companies don’t support committing fraud or altering your information. But, if you choose to use one of these services, be wary of any scams or those telling you to take illegal action – such as obtaining an employer identification number (EIN). 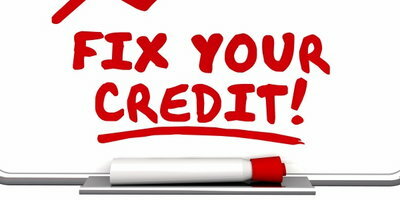 If you notice any errors on your credit report, you can easily fix them yourself. You’re entitled to a free copy of your credit report from each of the three major bureaus (Experian, TransUnion and Equifax) every 12 months. If you see an error, you can file a dispute with the appropriate credit bureau (all three will let you do this online) with supporting documents (as well as a copy of your credit report with the item circled) proving the information is incorrect. A good tip to get the mistake corrected more quickly is to contact the credit bureau and the reporting organization. 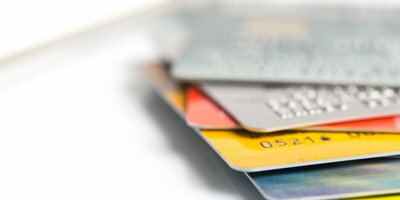 Once you’ve filed a dispute, the credit bureau must investigate it within 30 days. The process may sound exhausting but, on the other hand, it won’t cost you any money. 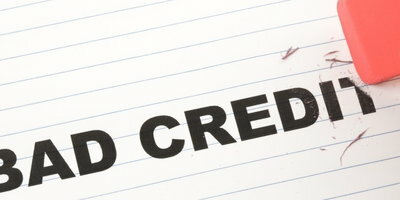 You can do a lot of what credit repair services offer on your own for free. But, ultimately, the choice to do it yourself or seek help is up to you. 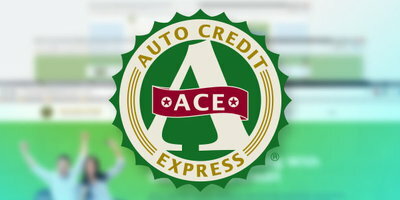 If you’re looking for extra help with a new auto loan, but worry about your credit getting in the way, let Auto Credit Express help. Our network of dedicated special finance dealers have the lender resources available to help people dealing with credit problems. Take the first step toward driving away by filling out our online auto loan request form today.